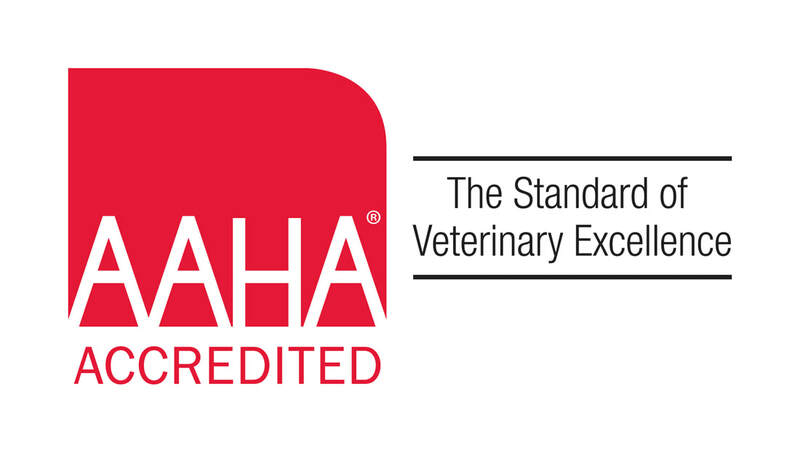 Keeping your pet healthy has never been so easy! 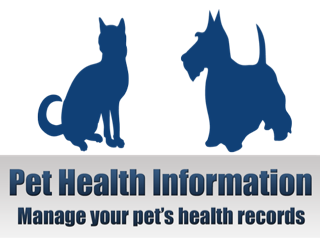 Review your pet’s health records, request an appointment, order a prescription online and more! We would like to invite you to access your pet's records online.